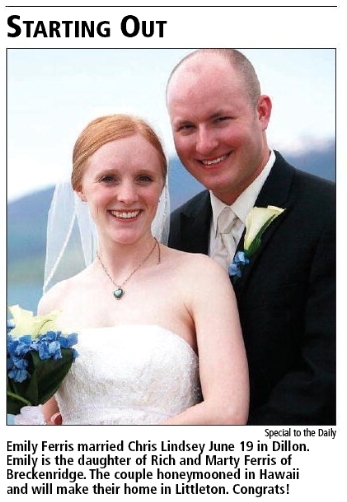 Kansas classmate Josh Rauch and I wrote an article for the August issue of Public Management magazine. Josh and I opined “Overlooking Your Website? If so, residents and businesses may be overlooking you” for the International City/County Management Association members publication. Ask yourself: Is your community’s website just a line-item expense? Or is it something your organization is using to give back to and engage with your community? Does your current design support users who visit your site? Does it look good? Can visitors read it? Can they use it easily? Are they getting the messages about your community that you want to deliver? We believe government websites don’t have to be ugly. It may not seem like a pressing issue in the whirlwind of other responsibilities and challenges, but a well-designed website can be a tremendous help to staff, community residents, and visitors. Be sure to pay attention to it! I’m really glad Josh asked me to help write this article. The two of us often discuss the state of local government websites, especially those of small towns. Many of these cities, towns, counties, and districts outsource their IT, and their website is an afterthought. And it shouldn’t be. Josh and I are pretty passionate about providing small municipalities with a better option for a website, so I hope you’ll go read the article. I hope you’ll be hearing more from us on this topic in the near future. As I told the Red and Black, we wanted to improve the access students had to information that would help their academic career, and I think Koofers exceeds that goal. 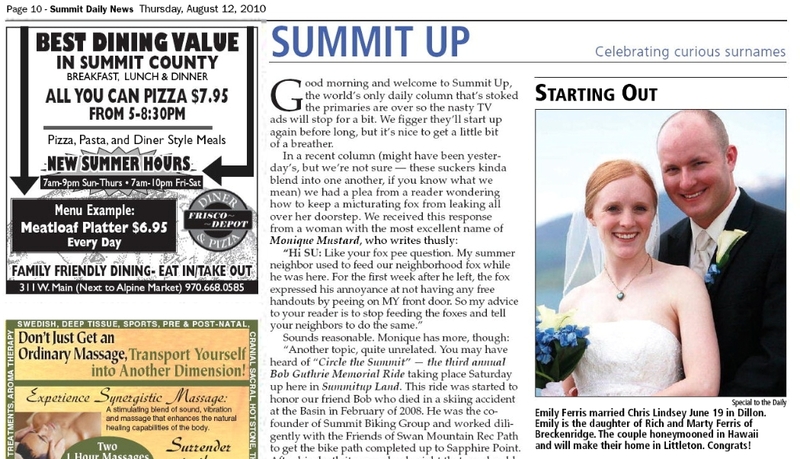 Emily and I made the Summit Daily News today! Click on the image for a screenshot of the full page. And special thanks to our good friend Josh Weiss for taking our awesome wedding photos. Kansas tops the U.S. News & World Report rankings for city management and urban policy. My friend and classmate Rob (Robin) got a huge mention! Way to go, Rob! Public administration is an incredible field, but it often gets confused. You tell someone you work in government, and they assume you are a politician. Public administration is typically about the professional government worker (nonpartisan during working hours and unbiased) implementing policies handed down from politicians. I would recommend an MPA for anyone looking to start, or further, a career in professional government. If you are starting out, I would recommend attending a program that has very good connections to internships. Or, find a job in a government and later go back and get an MPA. Either way, the important part of the degree is the application of real-life experience to MPA classes. It shouldn’t be the responsibility of the state and its citizens to continue a students’ education beyond graduation requirements. Smart and applied students can continue their learning at graduate institutions, rather than continue to use up taxpayers’ dollars. Rather than worrying about “earning without fear of financial burdens,” why not invest in your own future? I would imagine if students paid their own college tuition bills, they would graduate in four years (or maybe even sooner). I felt compelled to bring this injustice to the public’s attention. Yes, I could have earned one degree and graduated last May, but my résumé would have been void of a much-needed internship, and I would have had to sacrifice the presidential role of a club I have invested my heart into at UGA. If you must have more experience, more degrees, or more résumé fillers (injustice? ), please pay for your own classes. It is what students everywhere else are forced to do for their own education. Stop wasting the money of the taxpayers of the State of Georgia. It is not their job to help you with your résumé. It is this mindset, that people have the right to HOPE Scholarship, that will eventually run the HOPE Scholarship fund dry. An undergraduate degree paid for by the State of Georgia is a privilege. Enjoy it, but remember that it might not always be there. Here’s the clip of my pictures on WIBW, the CBS affiliate station in Topeka, that was shown Friday. Thanks to Josh Mabry for contacting me in the first place and putting this video on YouTube. This past Friday turned out to be a crazy day. It was a crazy busy day at work at the Unified Government, but it started off even crazier. And it ended up being a case study of how the random connections made between individuals through social networks can work to benefit others. I walked out the door of my apartment earlier than normal to find an inch of snow on the ground (picture). The surprise, though, was that no snow had been forecasted (and I had checked the night before). So I sent off the picture to Emily and my folks and left for work, glad that I was leaving early. The drive into work is where complications happened. While driving on Interstate 70 eastbound, just before the interchange with Interstate 635, a massive wreck happened in front of me. 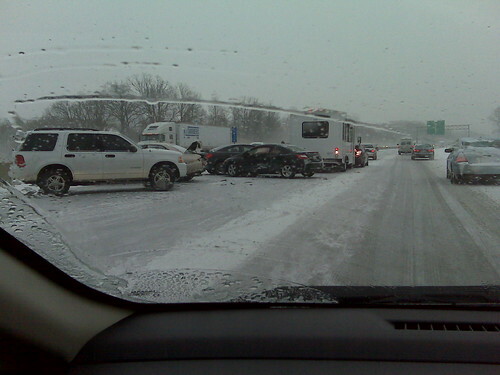 I had noticed the fast lane getting icy, so I quickly moved over and slowed down. Then, someone hit their brakes, and a chain reaction started. By the time it was over, more than 20 cars and a semi-truck were involved. It was incredible watching a huge wreck happen, and I snapped 2 pictures on my new Blackberry as I drove by. 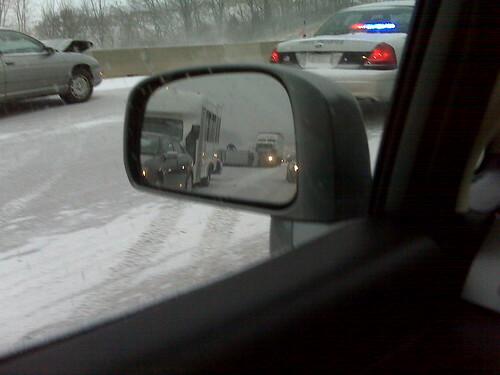 In retrospect, I should have stopped and offered assistance, but two Kansas State Patrol officers were at the wreck before I was, and it was incredibly cold and I was already late for work. For that second picture, click through to the large version and look closely in my side mirror. You can see someone standing on top of a vehicle that is on its side, having been hit by a semi. Now, a quick note for those who see words like Twitter and Flickr and don’t know what I’m talking about: Flickr is an online photo-sharing website (my pictures here), where people can interact with other folks through their sharing of pictures and videos (for more, read Wikipidia). Twitter is a micro-blogging service where users send small updates, called Tweets, and others can see what you are doing right now (for more, read Wikipedia). My tweets are here. Later on Friday afternoon, a Twitter user by the name of Josh_at_Wibw noticed my tweet and looked at the photos of the wreck I had posted on Flickr. 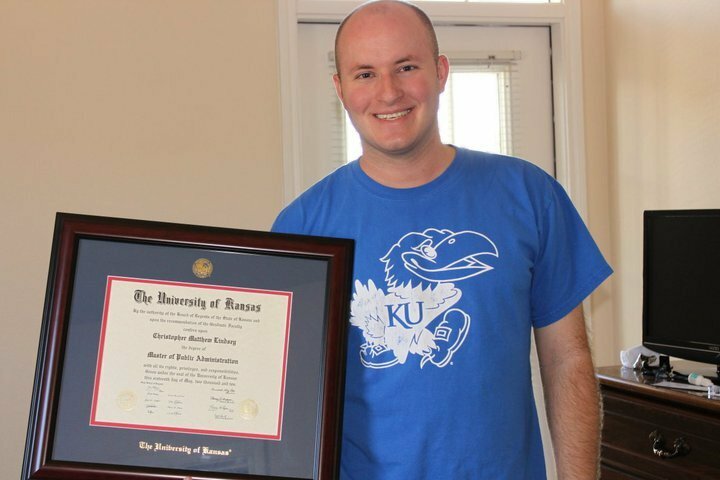 It turns out that Josh is a videojournalist with WIBW, the CBS affiliate television station in Topeka, Kansas. Josh was interested in having my pictures on the evening newscast at WIBW, and managed to find my website (linked to from my Twitter page) and contacted me through my contact form here on this site. We spoke late in the day, and WIBW used my pictures in a short segment at the beginning of the evening news, and WIBW even noted that the pictures came “via Twitter” (with the Twitter logo and everything). You can see the video here. Josh even let me know the url for the video through Twitter. I know that was a long and confusing story, but here is the point. Today’s technology is incredible. The first pictures that I took on my internet-enabled Blackberry were featured in an evening newscast. That is the influence that you carry in your pocket! Even more incredible, the pictures were found by someone I had never before seen, met, or talked to, and he managed to get in touch with me in time to get my permission to put the pictures on the evening news. Through a long chain of hyperlinks and searches, he found my tweet about a crash (I still want to know how), followed the link to the pictures on Flickr, was so intrigued he made his way to my personal website, and contacted me through an email form. That might seem like a lot of work, but with cable internet, that takes less than a minute and likely took Josh five minutes or less to find the pictures and email me. Amazing. A bigger example of the social media connection is the now-infamous picture of the US Airways plane that went down this past week in the Hudson River. That picture was posted from an iPhone to TwitPic, another site to share pictures through Twitter. I’m proud to have a column in the Red and Black today, correcting some error’s in a letter yesterday. A copy of the column is after the jump. UGAKey.com made it into the Red and Black today, the first day of printing for the new school semester. The article is here. I am a little disappointed in the R&B in this story and some other issues, but I will post on those later today. Right now, I am off to my first class of this new semester. I’ve decided not to write another post about this sad article by the Red and Black. Every experience I have ever had with the R&B has been very disappointing. Suffice it to say, I will not work with the Red and Black again. PS – At least Athens World gave us a good review. And it looks like they actually looked at the site before writing their post.